It's the time of year for nominations for the MAD blog awards again. Without sounding like Monsieur Desperado, I would be massively grateful for your vote if you enjoy reading my blog. 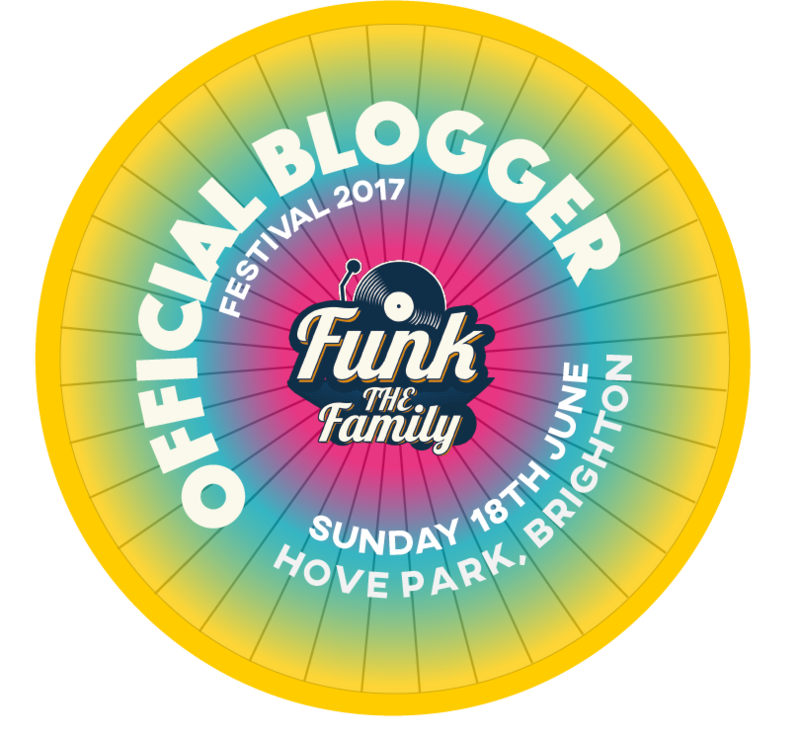 I've been a finalist in the Best Blog Writer category for the last two years and would be totally made up to get that far again. And would literally piss myself if I won. But that's more to do with the fact that I will have had our second baby by then and I haven't done any pelvic floor exercises. Also, last year I was secretly pregnant at the ceremony so couldn't take advantage of the free booze, but this year I will NO LONGER BE A PEOPLE CARRIER SO COULD GET ABSOLUTELY SMASHED! 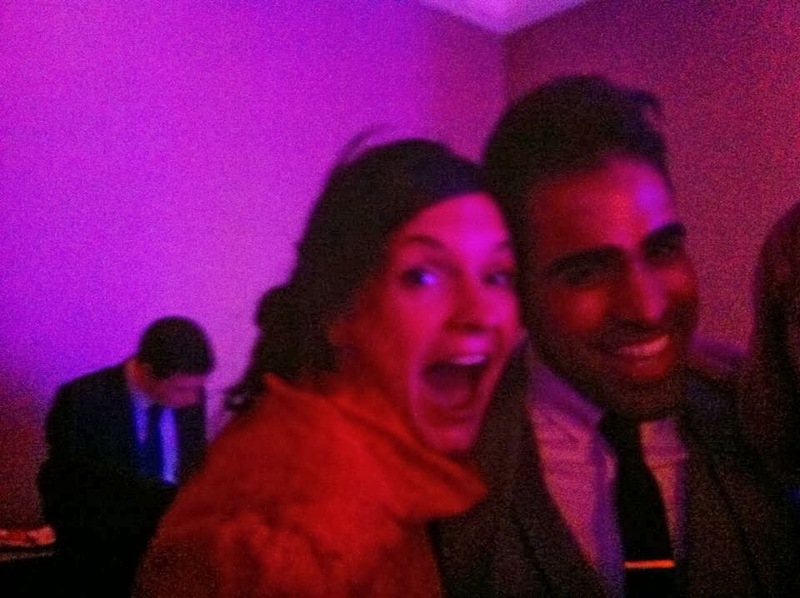 I still managed to have a sober squeeze with Dr Ranj, mind. And I can report he smelt really nice. Anyway. If you fancy voting for me in the MAD Blog of the Year and Best Blog Writer category, then the link to follow is http://www.the-mads.com/vote/. You have to vote for the Blog of the Year and get onto the next page for the Best Blog Writer category. Oh. And here's a picture of Ryan Gosling saying how much he enjoys my blog. Ooo you got to squeeze Dr Ranj. Lush! It’s ace you’ve posted about the awards, thanks so much and good luck this year!